Tiger Woods has six birdies in his opening seven holes and shoots 5-under 65. 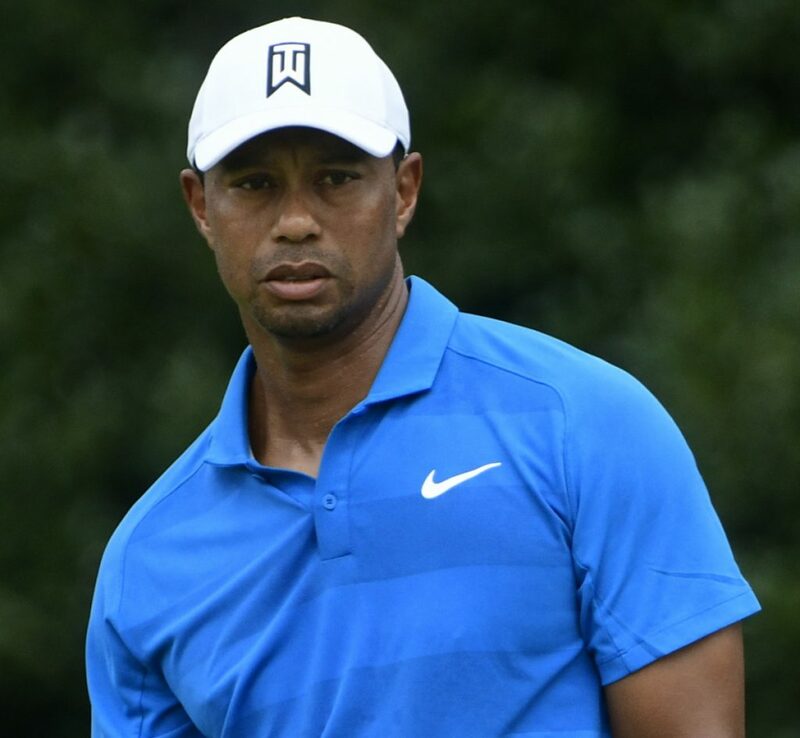 Woods has never been in better position to show he’s all the way back from four back surgeries that once made him fear he might never play again. Woods was at 12-under 198 and will be paired for the first time in final group with McIlroy on the PGA Tour. McIlroy birdied two of his last three holes for a 66. CHAMPIONS TOUR: Steve Stricker and Brandt Jobe topped the Sanford International leaderboard again after another cool and breezy day in Sioux Falls, South Dakota. After matching Jerry Smith and David McKenzie with first-round 7-under 63s, Striker and Jobe each shot 67 to get to 10-under 130 at Minnehaha Country Club. Jobe made an 18-foot birdie putt on the par-4 18th, and Stricker missed a 6-footer to leave them tied. EUROPEAN TOUR: Tom Lewis came within two shots of tying English countryman Oliver Fisher’s European Tour record on another day of low scoring at the Portugal Masters in Vilamoura, Portugal. Lewis returned a 10-under 61 in the third round, just 24 hours after Fisher carded the first 59 on the circuit. Lewis moved to two strokes behind leader Lucas Herbert of Australia.